'Big Balloon' is not just polished pop though. 'Achameleon' slows the pace, brings forth the keys and draws down Duncan's vocal from its high heady heights to a, ever so slightly, deeper range in a song with a balladic style evoking fond memories of The Associates. Elsewhere 'Combo Box' mixes up more of funky frenzy through another bubbling bass line and a frenetic set of joyously anxious interjections. Elsewhere, 'Street Light' starts off with more of an electro beat where the wash of vocals sit serenely over the pulsating score whilst 'Same Plane Dream' takes a more aggressive route with a mania that sways between the angry and the soft and gentle quite effortlessly. 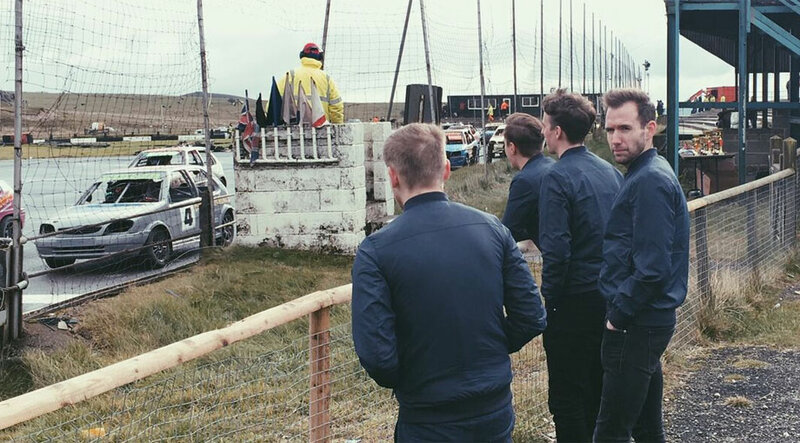 Dutch Uncles are clearly their own band with their own sound and their own direction but it is fascinating to hear odd references such as Sparks, Blancmange, Scritti Politti, Vampire Weekend, Metronomy or even Talk Talk as you listen to the ten tracks. 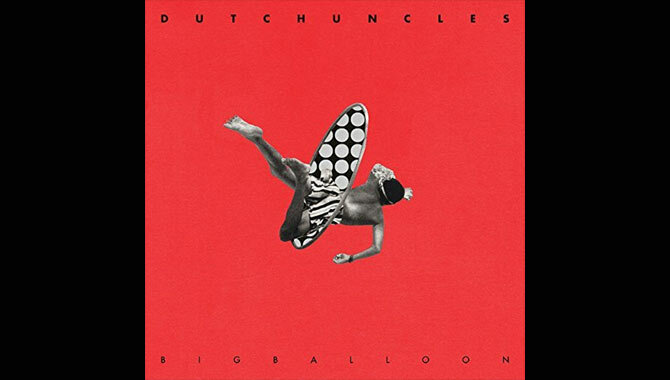 In fact, Dutch Uncles have so much going on throughout these tracks it is sometimes difficult to process. Rather like that phrase about children.."I like them but couldn't eat a whole one", this album is, for me at any rate, better in smaller pieces. However, there is no denying that this is a great album with plenty of great tracks that give up a little more upon each subsequent listen.